John Carr designed the dam at Plumpton Rocks to create a lake out of the fishponds. 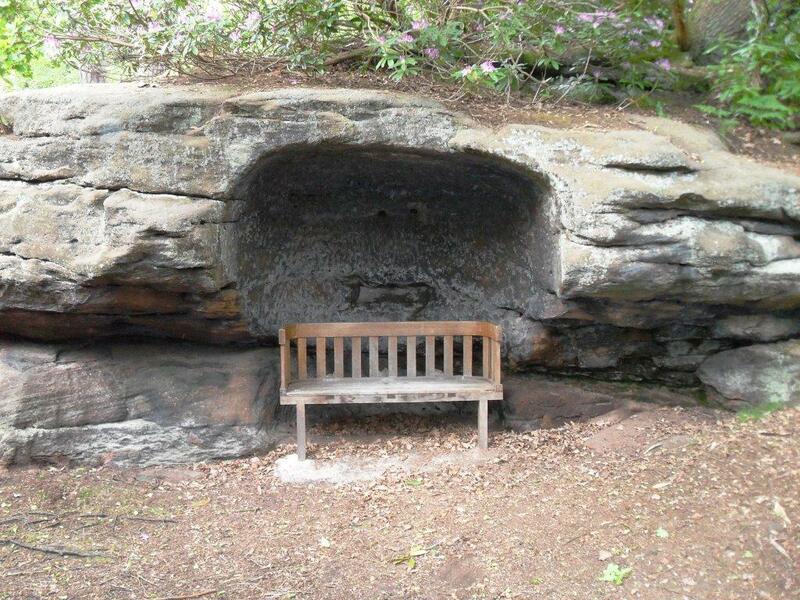 In 1765, Daniel Lascelles designed the boathouse and planted yew and holly trees. The lake at Plumpton Rocks was designed by John Carr. 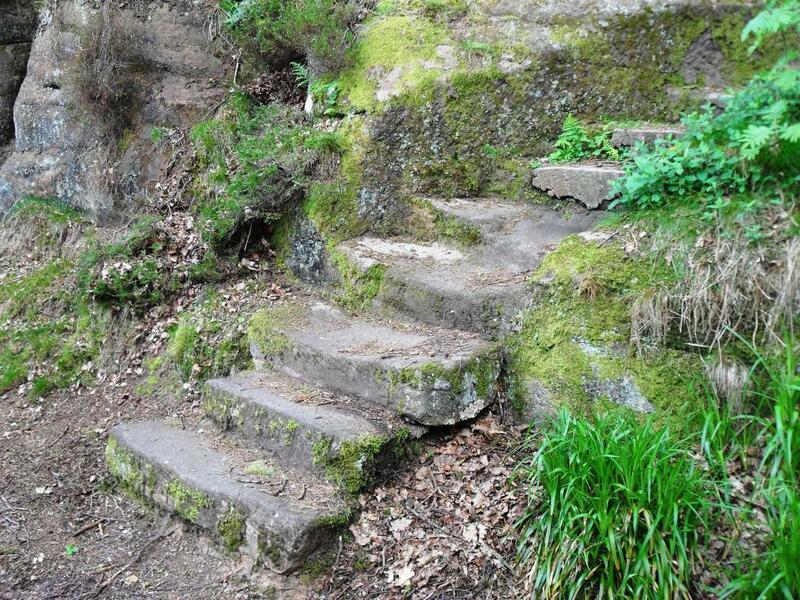 The Rugged Steps, also known as the Wishing Steps, lead to the top of Plumpton Rocks. The pavilion-like building may have been used for smoking game. It may have been visible from Plompton Hall, if the hall had been built. 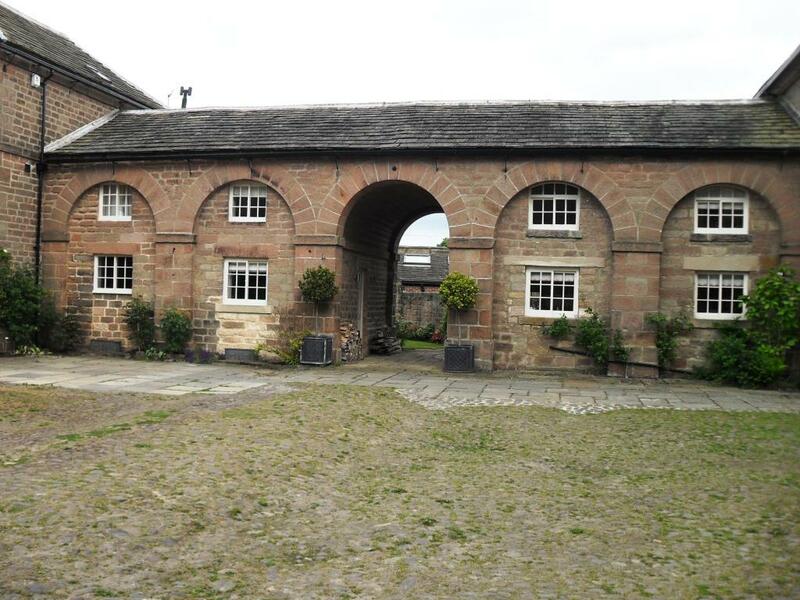 The stables were designed by John Carr in about 1757 for Daniel Lascelles. Carr's design may have been influenced by Colen Campbell's stables at Houghton.